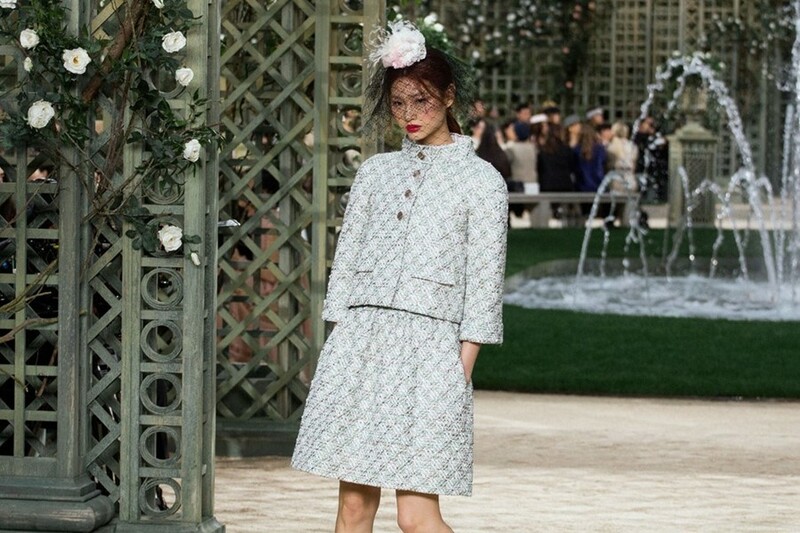 Chanel’s SS18 Couture show is to be the subject of the first episode of 7 Days Out, a new documentary series coming to Netflix. The documentary will be directed by Andrew Rossi – who has previously given a BTS look at the Met Gala in his film The First Monday in May – and will follow Karl Lagerfeld as he makes preparations in the last week before the sping show. According to WWD, Rossi was given free reign to film what he wanted, with full access to Lagerfeld and his team as they worked across the studio and Chanel’s haute couture ateliers, making it one to watch for an insight into what goes on beyond the public eye. Other episodes of 7 Days Out will cover visionaries and their teams in the industries of food, space, sport, and entertainment. The series will hit Netflix December 21.